Today Nutcracker Man turns… 1 year-old! I count on you all for this second year that starts today !!! 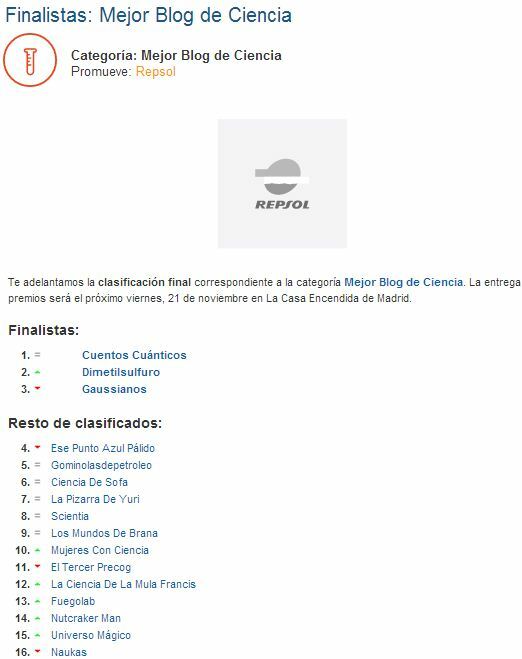 14th position in the 2014 Bitácoras Awards in the category of Science blogs [see Final ranking]. Top 5% most read presentations in SlideShare, thanks to the posts with embedded slides. On September 2014 I started writing quarterly or monthly summaries of the latest news. Fortunately, the ‘boom’ of news in the field of human evolution is spectacular in the last times, but unfortunately… I could not keep up! Who are Bodo and Herto? Or first of all -should we say- where are Bodo and Herto? ‘Bodo’ is a hominin fossil named after its site of discovery (in 1976): Bodo d’Ar in the middle Awash Valley of Ethiopia. ‘Herto’ is one of the earliest-know anatomically modern humans (AMH), named after the Herto Bouri Formation where it was found (in 1997) also in the middle Awash Valley. Bodo and Herto are key fossils to understand the emergence of our species Homo sapiens. Probably the ancient populations of Bodo (‘archaic Homo sapiens’) could have been distant relatives of the Herto modern sapiens populations in the same area. The American Association of Physical Anthropologists (AAPA) had its 84th annual meeting last week in St. Louis, Missouri. The AAPA is the world’s leading professional organization for physical anthropologists. Its annual meetings draw 1,000+ scientists and students. I followed most of the event on twitter and really enjoyed this experience, thanks to 20+ attendees who were tweeting live the key moments of the meetings. Therefore I decided to add another small contribution by sorting and posting the 101 tweets I collected during the event. Thank you very much @HermanPontzer @johnhawks @HumanOrigins @APV2600 @Fidydvm @thewildniche @GPOrangutans @Paleophile @AAAGenetics @Anthro_Austin @mitoPR @LittleMsFossil @AlesiaAlesiaki @lancegravlee @darcy_shapiro @osteo_jo @DrKillgrove @rgairnelson @lancegravlee @ZThrockmorton @LoVUMass — Sorry if I’m missing someone – and happy to receive any correction or further contribution! The Ditsong National Museum of Natural History, located in South Africa, contains some of the most important hominid fossils to understand Human Evolution in the range of 1.5-2.8 million years. They are housed in the Broom room, named after Dr Robert Broom, which has public access to any visitor of the museum! Probably in the next months we will have results about the nuclear DNA analysis of the hominid bones found in the Sima de los Huesos, dated to 430,000 years. I wanted to recap the background and importance of Sima, its findings, and what’s going on there at the present time. Easter Island appears regularly on the scientific papers because of its particular interest for anthropologists as an extremely isolated small world, and hence its huge potential to study its colonization, the rise and demise of the native population and the ecology. For me it is a special satisfaction to write about it as a visitor to this impressive place.